In advance of their upcoming third album, Celebrate, out May 20 through Triple Crown Records, Tiny Moving Parts has released “Common Cold” (via A.V. Club), a hard-hitting track that shows the band maturing and refining its sound. You can listen in below. Celebrate is currently available for pre-order in its physical and digital forms. 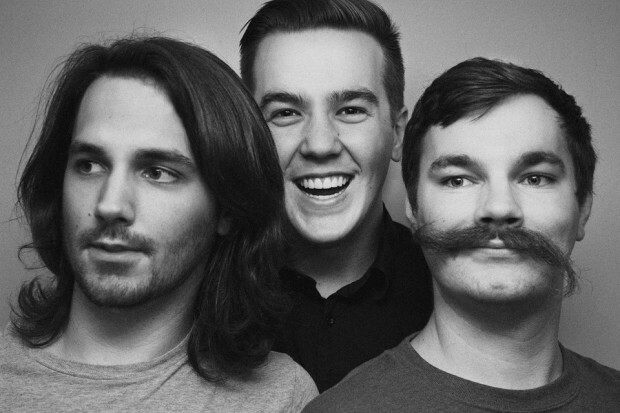 Tiny Moving Parts will be embarking on a headlining North American tour, kicking off on May 29 in North Dakota, along with openers Prawn and Free Throw. All dates for the run can be found below as well.